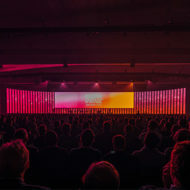 Following a highly competitive Search for a Home from capital cities and regional centres across Australia, the Australian Event Awards is delighted to announce its partnership with Tourism Western Australia, VenuesLive and the Events Industry Association WA for the 2019 Australian Event Awards and Symposium on 16 – 18 September 2019. 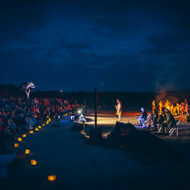 “The unity presented in the bid, along with the support of Perth Convention Bureau, highlighted a destination that not only wanted to host the Awards but emphasised….. 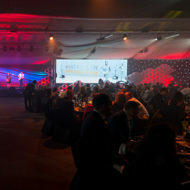 Event Awards 2019 Heads to Perth! Following a highly competitive Search for a Home, we are delighted to partner with Tourism WA, VenuesLive and Events Industry Association WA. The 2019 Event Awards and Symposium….. 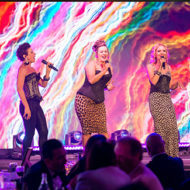 The Australian Event Awards ceremony was not only a night for the Finalists and Winners to shine, but also for a range of performers from the Sunshine Coast…..
We are pleased to introduce you to our wonderful line-up of performers who graced the stage at the Australian Event Awards ceremony in 2018. Here’s an overview, but….. 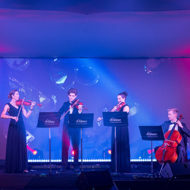 The Australian Event Awards and Symposium has concluded its 10th year in style, and now it’s time to look back at the days of professional development and nights…..
A truly remarkable collection of events professionals were celebrated tonight as the Winners for the Australian Event Awards for 2018 were revealed. A huge congratulations to the Finalists…..
Live Stream of the Australian Event Awards Ceremony – Tomorrow Night! The Symposium is underway and tomorrow night the winners of the Australian Event Awards for 2018 will be revealed! If you’re not able to attend in person, you…..